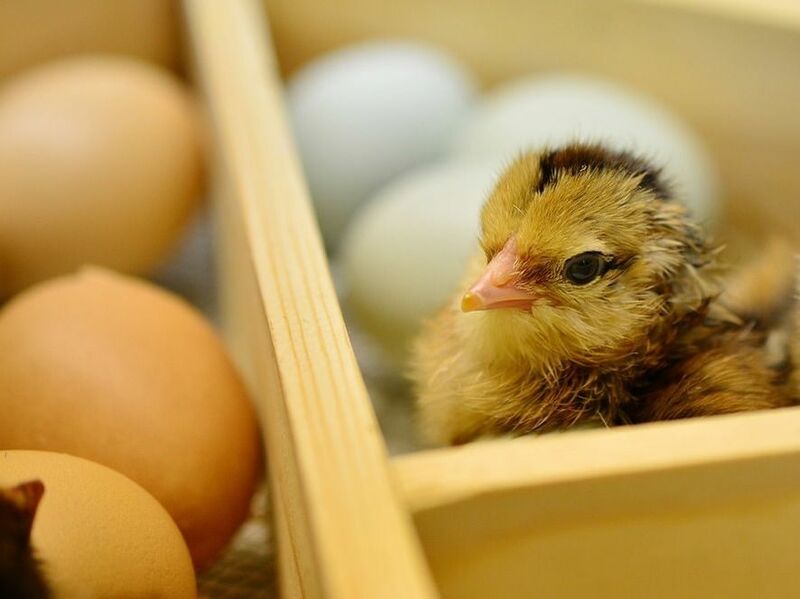 Ammonia Treat for poultry (ATp), designed with large egg layers in mind, is a granular product applied directly to manure that consumes and eliminates ammonia in poultry operations. The product is an advanced formulation of our ammonia treat combining beneficial bacteria and fungi to tackle harmful ammonia levels in large grower operations. ATp also significantly improves the nutrient value of manure. Organic nitrogen is converted into amino acids, peptides and aldehydes. ATp bacteria are hyper-ammonia accumulators, both directly consuming ammonia and also converting nitrates into elemental nitrogen. Our product gives growers the option of eliminating chemicals, improving the ecology of a barn. The natural product encourages the return of beneficials. 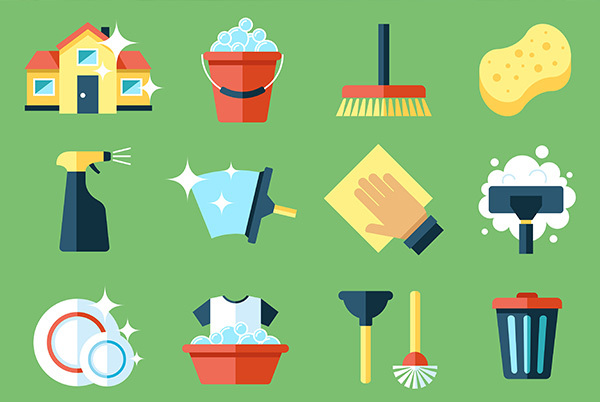 Usage made simple with once a month applications. With ATp chickens are happier and so are their barn managers. 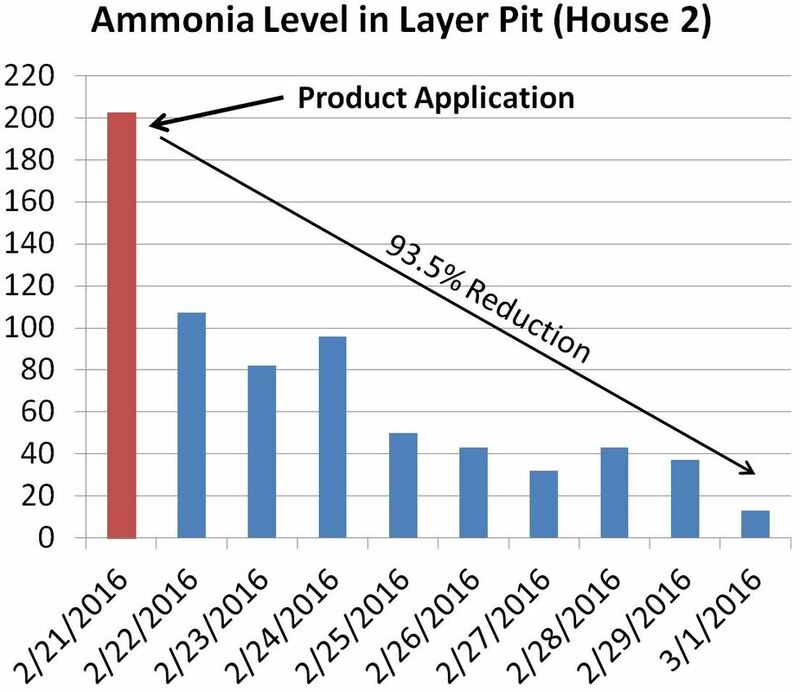 High ammonia levels inside high-rise poultry layer barns in colder months. Unable to vent houses due to cold temps outside. Eye burn, skin burn and reduced feed conversion. Bio-Green ATp granular product applied directly to high-rise pits on top of manure. 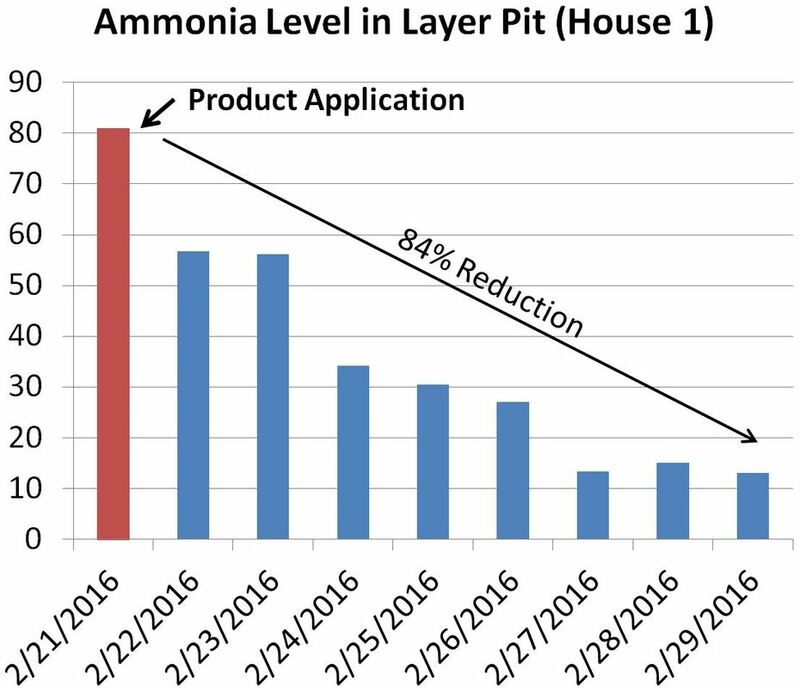 Ammonia levels in pits reduced to below 50 within 4-5 days of product application. Further reduction to below 20 in 6-8 days. Eye burn and skin burn eliminated. Return of beneficials. Stress to birds reduced, improving feed conversion. Regular once-monthly applications of ATp continued indefinitely due to effectiveness, ease of application and cost savings due to reduced labor costs, discontinuation of several less desirable alternative products and return of beneficials.